THROCKMORTON, John Lloyd “Johnny”, 74, of New Kent, VA went to be with the Lord, Tuesday, August 28, 2018. He was preceded in death by his wife of 48 years, Sharon Throckmorton; father, Linwood A. Throckmorton; mother, Ada J. Throckmorton; step-mother, Annie P. Throckmorton; sister Joyce Chennell; and niece, Beth Johnston. Johnny is survived by his brother, Wilford Throckmorton (Betty); nephew; Linny Throckmorton (Donna), Mike Franklin, nieces, Lydia Gay Frye (Bruce), Frances Nevel (Mark), Karen Dunlap (Quinton), Becky Compton (Mike), Michelle Nelson, Missy McMurray (Brad), Melissa Murphy; 11 great-nieces, 5 great nephews, 4 great - great nephews, 2 great – great nieces, and a multitude of cousins and friends. Johnny was a farmer and loved farming, his greenhouses, and his tractors. 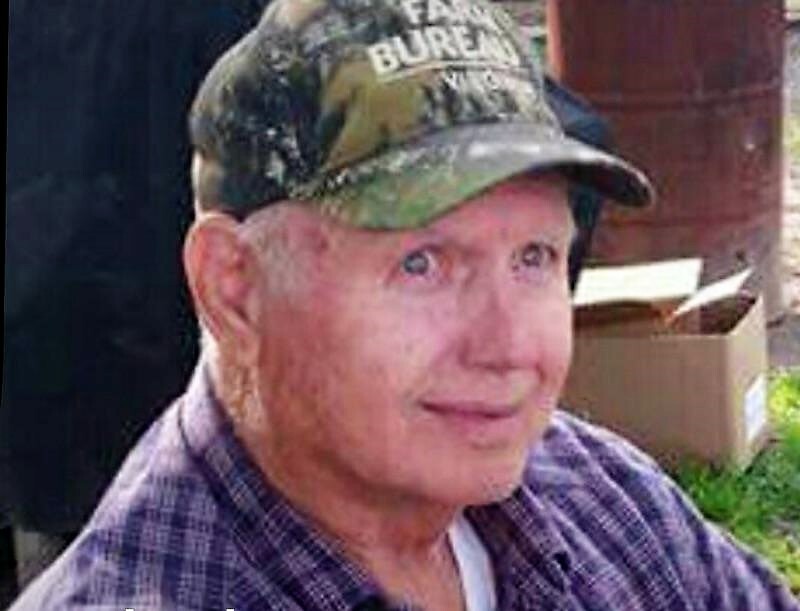 He enjoyed listening to country music, fellowship with his Masonic brothers at the Lodge, and especially spending time with his family and friends. He was a big man with a huge personality who will be greatly missed. The family will receive friends, Friday, August 31, 2018, from 4 – 9 pm, at Monaghan Funeral Home, 7300 Creighton Pkwy., Mechanicsville, VA 23111. A Funeral Service will be held at 12:00 pm, Saturday, September 1, 2018 at Hopewell Baptist Church, 5061 Hopewell Rd., New Kent, VA 23124, with interment to follow at Washington Memorial Park.